The Centre today submitted before the Supreme Court that it is exploring all possible means to settle the contentious Sutej Yamuna Link Canal issue between Punjab and Haryana and looking at a negotiated settlement between the two warring states. A bench of justices Pinaki Chandra Ghose and Amitava Roy deferred the hearing in the case to April 27 after the Centre said it has called a meeting with Punjab and Haryana on April 20 to thrash out an amicable settlement. It is to be noted that on March 2 the bench had issued a stern warning to Punjab and said its November 10, 2016 verdict allowing construction of the Sutlej-Yamuna Link (SYL) canal in Haryana and Punjab has to be implemented in toto. “The decree passed by this court has to be given effect to. We will deliberate upon Punjab's contention as to whether the judgement of a five-judge constitution bench, which held its law unconstitutional, was binding”, the bench had said. A five-judge bench, while answering the Presidential Reference had held that the Punjab Termination of Agreement Act, 2004 was unconstitutional as it negated the effect of apex court judgements of 2002 and 2004. Senior advocate R S Suri, appearing for the Punjab government, had argued that the five-judge bench verdict was not binding as it was given under its advisory jurisdiction and the Punjab law still stands. He also said that the decrees passed by the apex court was not executable. The Punjab government told the bench that the verdict which held Punjab Termination of Agreement Act, 2004 as unconstitutional did not render the law invalid, as the apex court had only given an opinion on the Presidential Reference. The Parkash Singh Badal government told the court that the State Act took away the very basis of the 2002 decree that went in favour of construction of SYL canal. 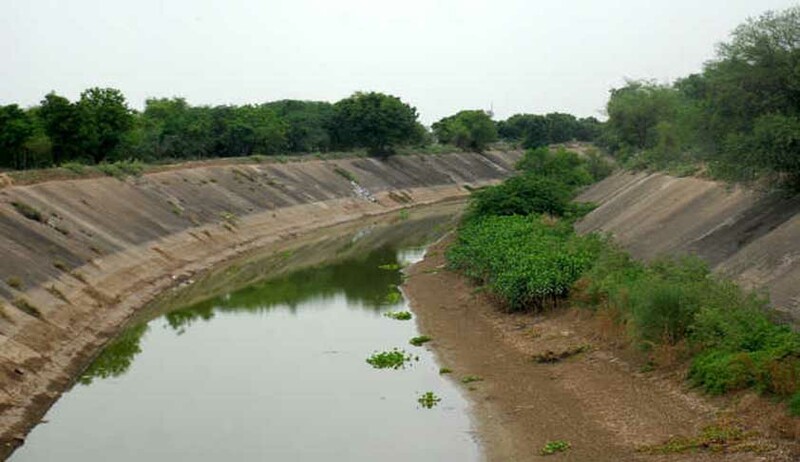 Suri said Punjab was forced to pass the 2004 Act because its water complaint filed in January 2003 was not acted upon and the Centre never set up a water tribunal to address its grievances. The bench however clarified that it would not revisit the facts and asked both the states to argue whether the verdicts including the one delivered on the Presidential Reference were binding or not. Senior advocate Shyam Divan, appearing for the Haryana government, opposed Punjab's submission and said if one state has to challenge the validity of a law passed by another, then it would pose serious consequences for India's integrity. If one state is forced to challenge the validity of a law passed by another state before the Supreme Court, then the Indian federation is not on a stable course, Divan said.